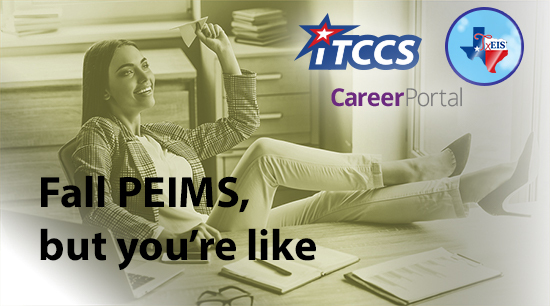 Next week the TCC is hosting its first Consultant Academy Program Symposium, a celebration of the collaboration across the cooperative and the launch of an effort to continue to grow and strengthen our biggest asset – our statewide consultant team. This fall, the theme is The Beat Goes On and not only will we discuss things like Online Registration and Budget Amendments, we’ll also announce the new product name! Reach out with any questions. 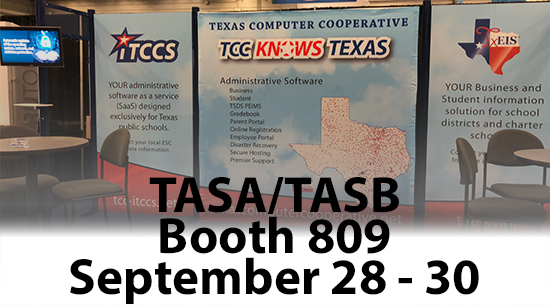 Come see us at TASA/TASB this weekend (September 28 – 30) at the Austin Convention Center. We’re in booth 809. Hope to see you there! But if we don’t, get in touch.